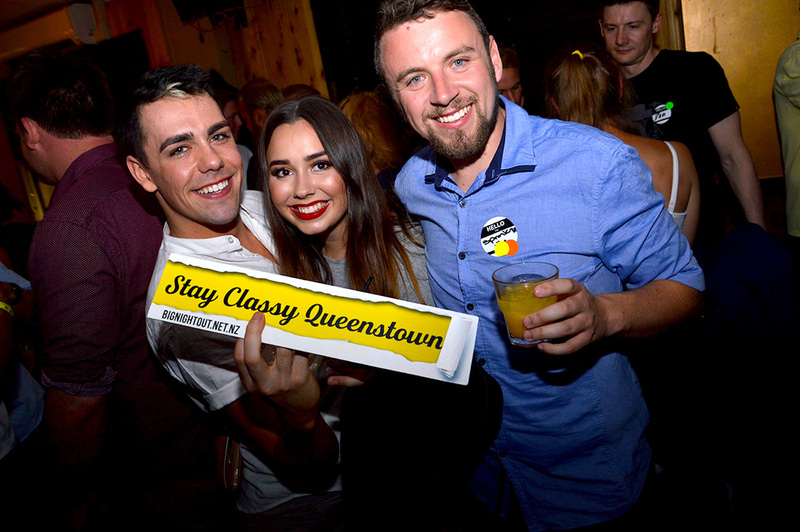 Our amazing party crew are specialists in birthday night’s out in Queenstown New Zealand, so who better to party with for your 30th birthday weekend in the nightlife party capital of New Zealand! 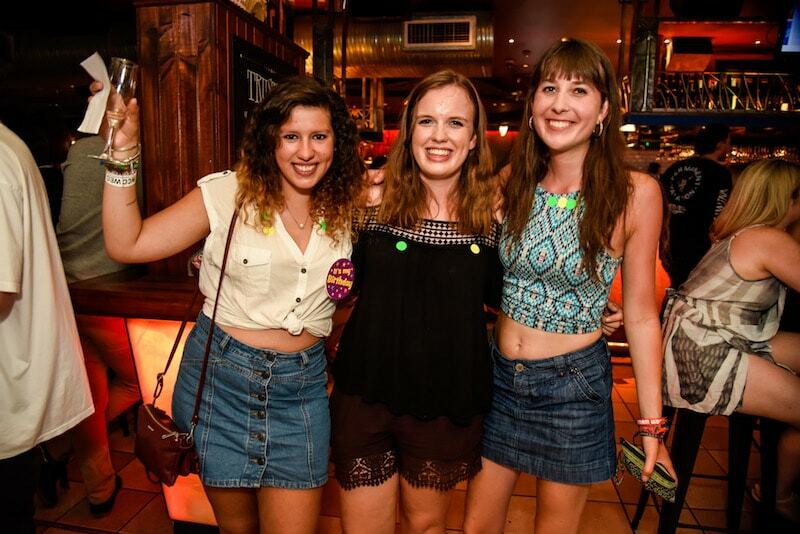 Big Night Out pub crawl are the only squad who know how to help you celebrate in true VIP party style, all the best party venues for 30th birthdays. 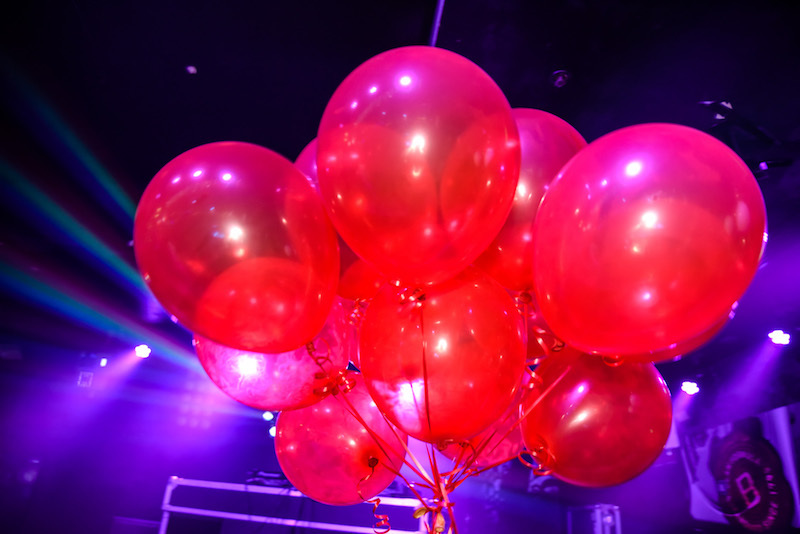 Contact our birthday party planners now for all our latest offers, packages and party theme ideas. The number #1 30th birthday present ideas. 30th BIRTHDAY PERSON GOES FREE! GREAT PARTY PRIZES TO BE WON! WHAT ELSE CAN OUR 30TH BIRTHDAY PLANNERS HELP YOU WITH? 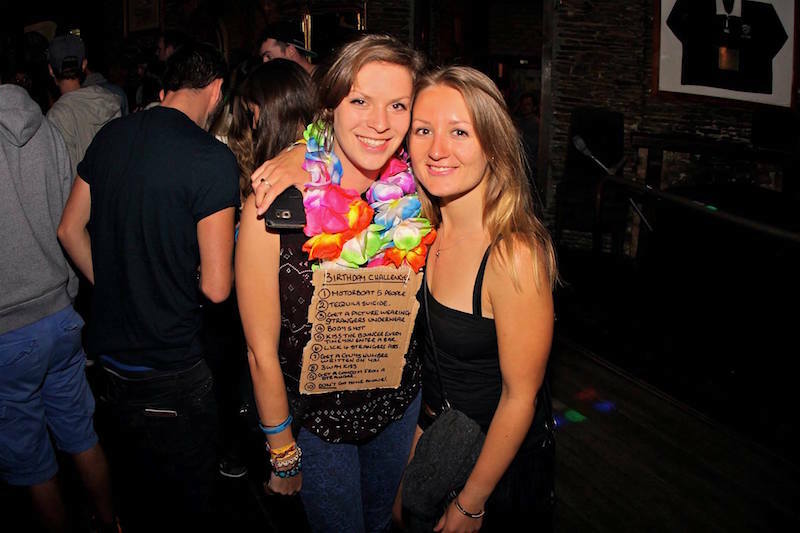 We have skilled 30th planners for the best birthday, your one stop shop to a themed party or 30th weekend in QT, New Zealand! Big Night Out are specialists for all that you can dream of in Queenstown NZ! 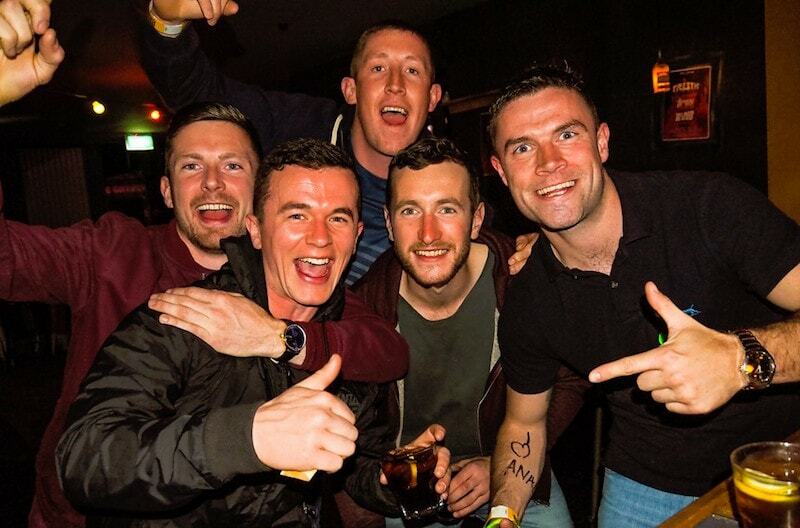 We can take charge of all your needs, you just need to focus on your experience and having the time of your life! Contact our birthday party planning crew today on 0800 244 644 or fill out the form below & our team will be in touch shortly!